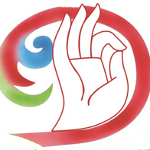 A warm welcome to Bodhicharya Kent, a Buddhist group based in the Medway town of Rochester, under the guidance and inspiration of Ringu Tulku Rinpoche. The group is focused around learning and practising meditation together, as well as reflecting on and discussing the Buddhist teachings. Everyone is welcome, whether you are a Buddhist, a practitioner of another faith, someone with a curiosity about the Buddhist perspective or you are simply looking to learn meditation and begin to integrate its benefits into your daily life. Whatever your motivation, an open and curious mind, with a dash of scepticism, will be most useful. To find out more about our weekly meditation and reflection evenings please see here. 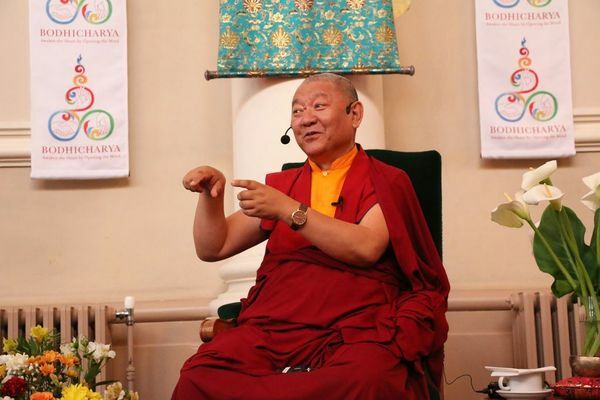 Bodhicharya Kent is part of the Bodhicharya family, a world-wide network of people, centres and organisations taking various forms at 35 locations in 13 countries, all inspired and guided by the Buddhist teachings and Ringu Tulku Rinpoche. 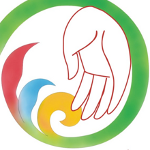 The guiding principles of Bodhicharya are: Healing – Helping – Harmony. Would you like to learn how to be more stable through life’s ups and downs and have more authentic love and kindness in your life? 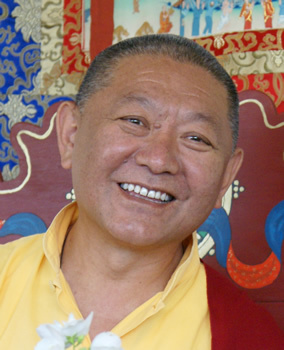 Then come and hear Ringu Tulku Rinpoche, translator to HH 14th Dalai Lama and HH 17th Karmapa, scholar and long sought after international Meditation Master, give two evening talks on these subjects in Rochester, Kent, Wednesday 1st and Thursday 2nd of May 2019. Book your space here. 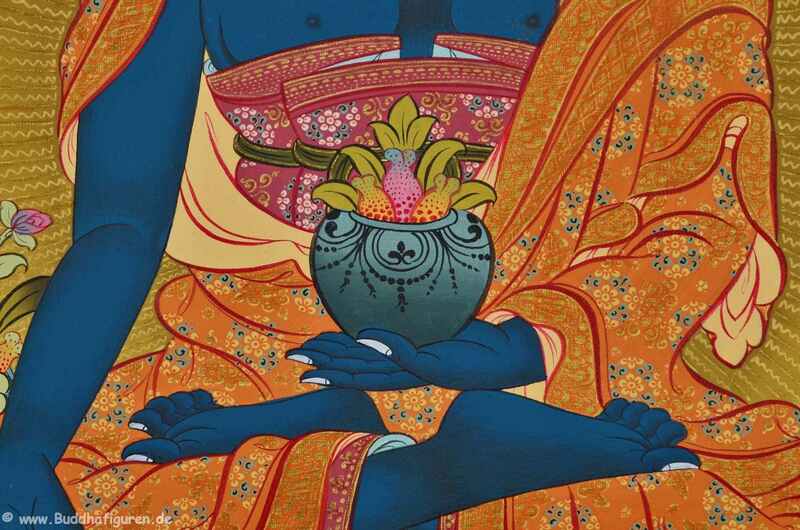 Healing : Buddha Dharma is regarded to be the Science of Mind. There are facilities for the study and practise of Dharma and other ancient wisdoms originating from both Eastern and Western traditions, which provide a basis for healing body and mind. Helping : Life is meaningless if we do not do something useful to benefit society and the world we live in. Bodhicharya has already funded schools, clinics, and hospices, and plans to generate similar projects in the future for the benefit of those in need. Harmony : Peace and progress in the world is dependent upon the harmony of its people. 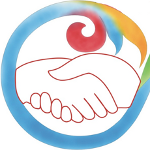 Inter-religious, inter-cultural and interdisciplinary dialogue and study are initiated to help bring better understanding and more harmony amongst communities worldwide.